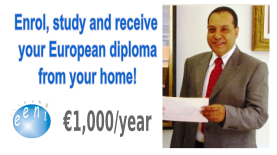 Syllabus of the Online Course (Subject): Central European Free Trade Agreement (CEFTA). 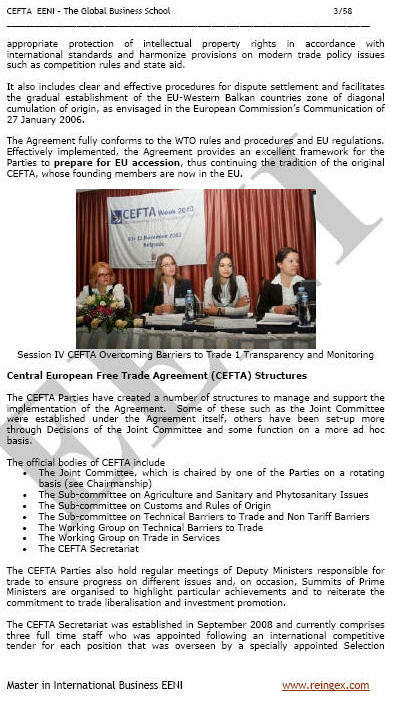 In 2006 Albania, Bosnia and Herzegovina, Croatia (*), Macedonia, Moldova, Montenegro, Serbia, and Kosovo (Europe) signed an agreement to rectify and broaden the Central European Free-Trade Area - CEFTA 2006. (*) Croatia is a member of the European Union since 2013. The Central European Free Trade Agreement provides a Framework for the members to prepare for the European Union Accession. The Central European Free Trade Agreement (FTA) member countries belong to the Economic Area of Orthodox Civilisation.